Italgrani USA owns three grain elevators in North Dakota for grain origination: Renville Elevator Company, McLean Elevator Company, and Powers Lake Elevator Company. 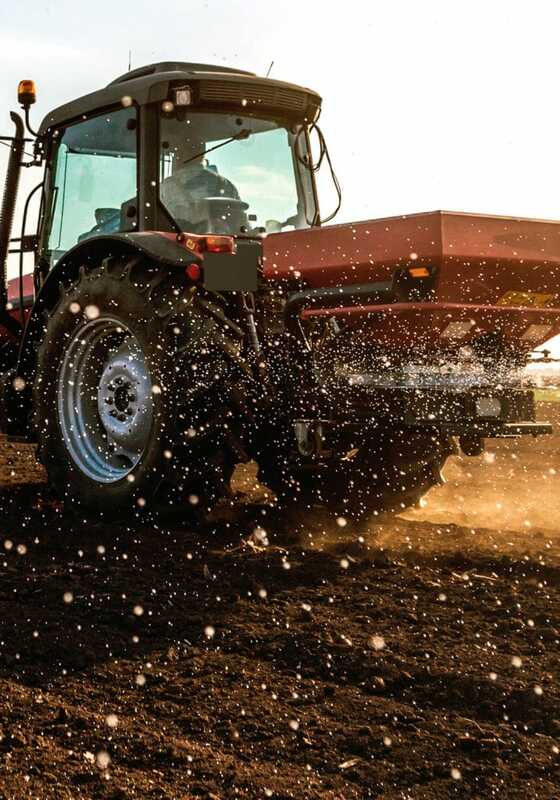 Specialized in handling all the grains planted and harvested in the area, we provide a complete spectrum of services to our customers, including agronomy and fertilizer services. Locally staffed, our teams are familiar with the area and the needs of our customers. 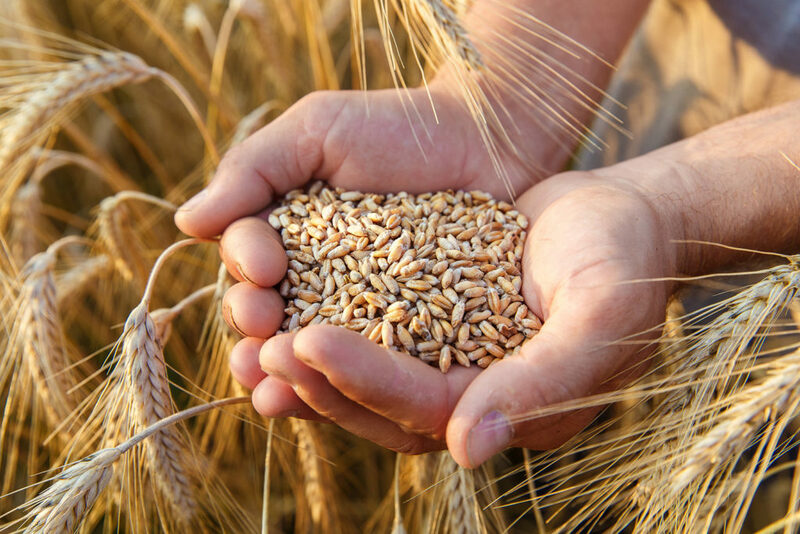 And because Italgrani also owns our own durum wheat mill and grain merchandising operation, we have a direct line to the markets that rely on our customers’ grains and crops. 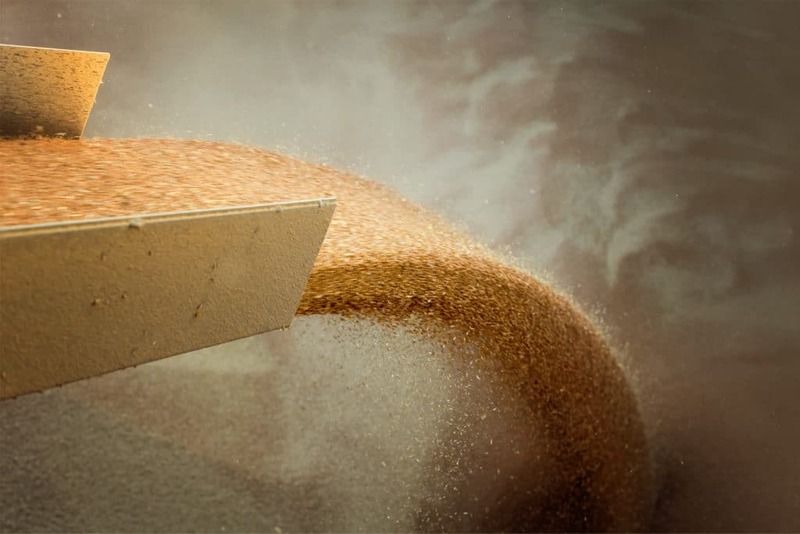 Our elevator operations work in tandem with Italgrani’s grain merchandising arm, Mayco Export, which handles the actual selling of the grain to multiple mills and for export. Italgrani owns three grain elevators in North Dakota for grain origination. These full-service elevators specialize in handling all grains planted and harvested in the area, including durum wheat, spring wheat, flax, sunflowers, and peas, among other crops. The staff at each location are local people, familiar with the area and the needs of our customers. Our elevators also help with the sourcing of durum wheat for Italgrani’s St. Louis mill as well as for other mills, or for export. The elevator operations work in tandem with Italgrani’s grain merchandising arm, Mayco Export, which handles the actual selling of grains. In 2010, the Italgrani elevators won an Environmental Respect Award for North Dakota, the agricultural industry’s highest recognition for environmental stewardship among U.S. agricultural retailers. The awards recognize achievement in environmental stewardship, professional excellence, and community involvement based on evidence of excellence in site design, in-plant storage and handling procedures, emergency preparedness and response, proper application, and leadership in safety and stewardship among customers and employees. General Manager Carl Zeltinger has been working in the grain business since 1985, when he started working at a grain elevator as a 15-year-old high school student. Having lived his entire life in Tolley, North Dakota, where the Renville elevator is located, he literally knows everybody in town. Carl started in 1985 for Tolley Grain Growers Association, and when Italgrani bought The Renville Elevators in 1990, Carl became the assistant manager, until 1994, when he was promoted to general manager. Carl is assisted at the Renville Elevator in Tolley by Shawn Roering (grain trading manager), Cory Egeberg (station manager), Jeff Volk (agronomy and fertilizer operations general manager), and Levi Deschamp (agronomy sales). Bruce Marchand is station manager at the McLean Elevator Company. Bruce has been a part of the McLean team since October 2000 and in the management of grain elevators since 1974. He is assisted at McLean by Lonnie Brown (assistant manager), Zach Wiest (driveway) and Quaid Degenstein (agronomy sales). Doug Eckert is the station manager at Powers Lake Elevator Company. Doug has worked at Powers Lake since 2000. He is assisted at Powers Lake by Jessie Lawrence (driveway and office support). For additional information about grain origination and elevator services, contact a member of our team.